VIRGINIA BEACH, VA (Dec. 12, 2017) - According to new research from AAA, premium gasoline offers some benefit to select vehicles, but it is becoming increasingly expensive for drivers. In recent years, the price gap between premium and regular-grade gasoline has risen from a historically steady 10 percent to as much as 25 percent or more per gallon. 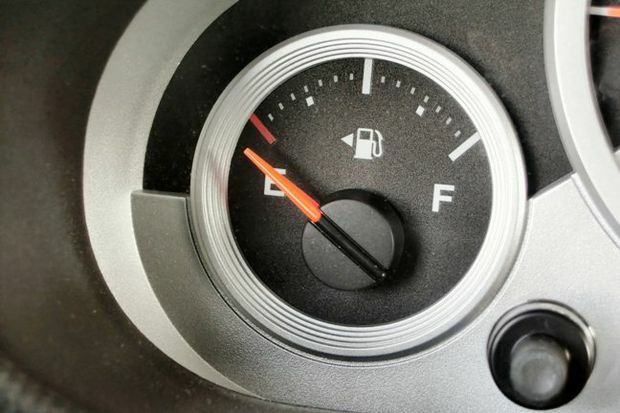 AAA’s recent research indicates that some vehicles – those that recommend, but do not require premium gasoline – may see increased fuel economy and performance under certain driving conditions when using the higher-octane gasoline. As a result, AAA recommends drivers weigh the potential benefits against the cost of using premium gasoline, if their vehicle does not require it. Those seeking the maximum capabilities of their performance-focused or utility vehicle may see some benefit from using premium gasoline, particularly over the long haul. Always follow the vehicle owner’s manual to determine which type of gasoline is recommended and/or required for your vehicle. Vehicles that require premium-grade gasoline should consider their driving habits, the potential benefits and the costs associated with using higher octane fuel. Drivers looking for a higher quality fuel should select a TOP TIER™ gasoline. Previous AAA research found that gasoline meeting TOP TIER™ standards resulted in 19 times fewer engine deposits than non- TOP TIER™ fuel.